Spring, Texas – October 15, 2018: The National Weather Service has issued a SIGNIFICANT WEATHER ADVISORY until 11:00 AM, 10/15/18. At 10:15 AM, doppler radar was tracking a strong line of thunderstorms across Houston moving north at 30 MPH. Winds in excess of 40 MPH will be possible with these storms. 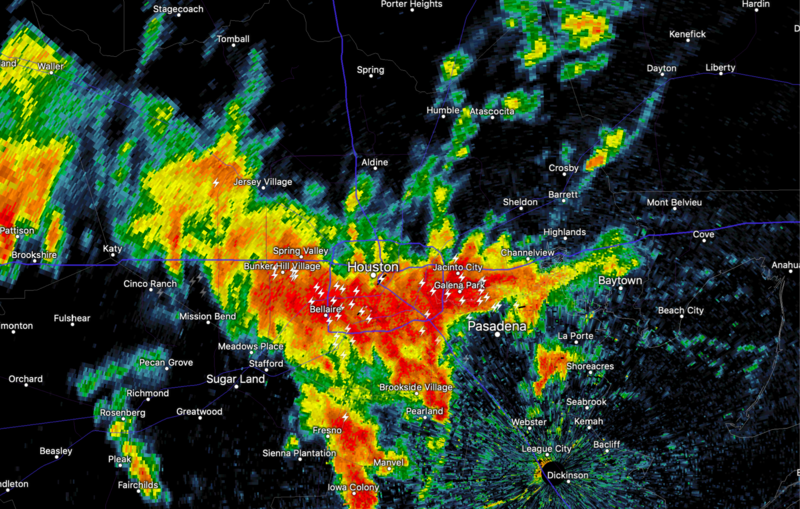 Torrential rainfall is also occurring within these storms and may lead to localized flooding.